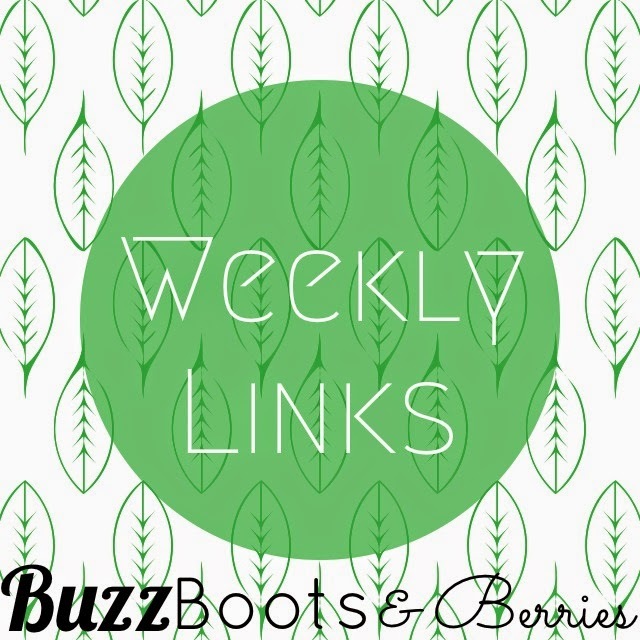 Buzz, Boots and Berries: Weekly Links: Makeup From a 3D Printer?! This week I've started creating a list of books I want to read over the summer. Divergent, TFIOS and #GirlBoss are on the top of this list. I also want to reread The Best of Me by Nicholas Sparks because I recently found out it is going to be a movie and I absolutely can not wait! Now that school is wrapping up, I think everyone should grab a book and read. Reading for fun is hard to come by nowadays. College is the land of cramming for tests, trying to find time to sleep while also having quite the overindulgence of Starbucks. 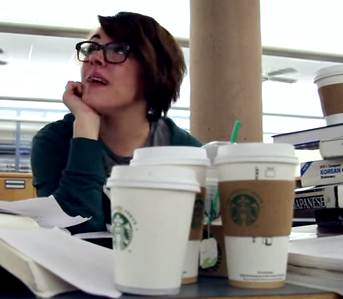 This parody of 'Do you want to build a snowman?' is the best I've seen to date. It does more than just entertain, it portrays the college lifestyle perfectly. Just in time for everyone wrapping up their finals. Diets come and go, but a gluten free diet has been rapidly catching popularity the past few years. 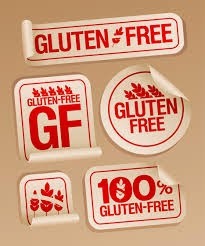 People choose a gluten free lifestyle based on medical reasons, such as celiac disease. I personally don't know much about a gluten free diet and apparently neither do gluten free people. Going through High School is stressful enough, but going through High school AND college simultaneously? That is insane! 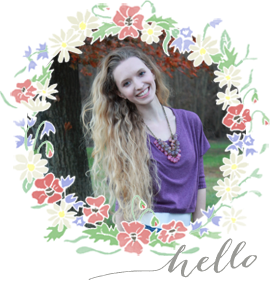 However, it can be done as shown by 16 year old Grace Bush. Bush enrolled in Florida Atlantic University High School, which gives students the option to work towards their Bachelor's degree while attending High school. Bush earned a Bachelor's degree in criminal justice a week right before her High school graduation. 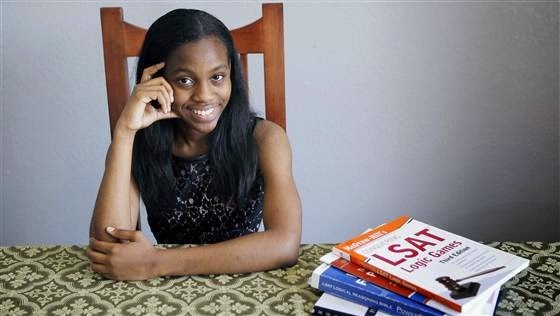 She plans on going on to earn her Master's degree in public administration and then move on to law school. This girl is going to change the world. I saw this scrolling through my Facebook feed and it just amazes me with what a 3D printer can do. I still don't entirely grasp how a 3D printer can do what it does, but it is undoubtedly going to change a lot of things in the near future. One example being how women get their makeup. 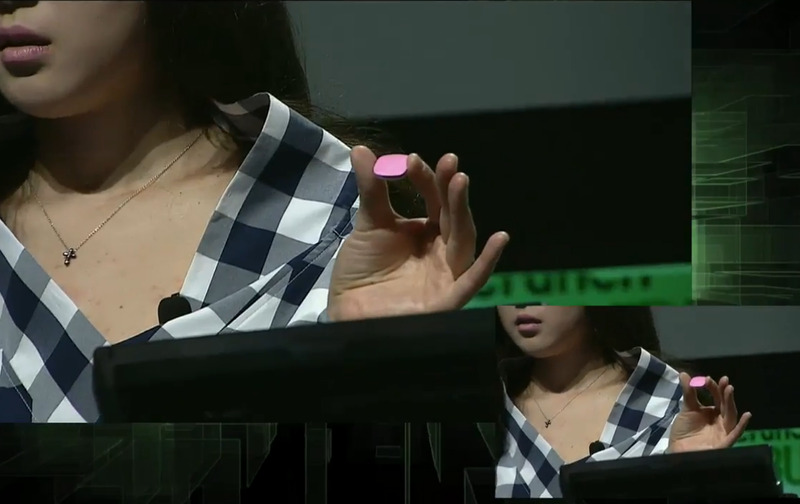 A Harvard Business Student, Grace Choi, created Mink, a mini 3D printer that allows women to print makeup. Yes, print it! No more spending extraneous amounts of money at the store. The article goes on to demonstrate how you can pull color codes off the internet and soon after can be holding it in your own hands. Her business pitch, located at the end of the article, is also really neat to check out. 2.Saved by the Bell; say it ain't so! Have a great weekend everyone! Don't forget to treat your mom extra special on Sunday! !